Presenting the champ of all eye shadows! You don’t need to be a Pro to apply this eye shadow perfectly! Time to shine this season! 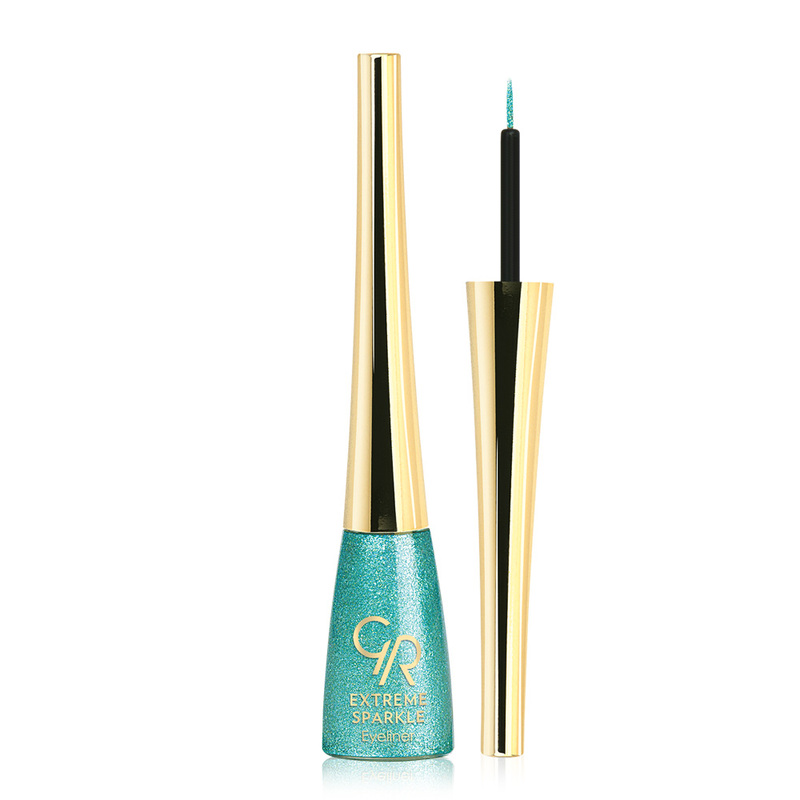 Presenting the most sparkly and brilliantly glittered eyeliner that can help you create glamorous looks. This is Guaranteed to make your eyes glittering like stars. With its perfect colors, it will be your favorite for day and night make-up. Presenting the foundation you need this wedding season! This new release is definitely here to steal he show! Creates maximum coverage with an even, natural-looking finish. Covers blemishes, scars, birthmarks, veins and temporarily disguise tattoos. How to use: Apply to targeted areas, or all over, and blend out using a synthetic brush or sponge. Set with powder for an even longer-lasting finish.